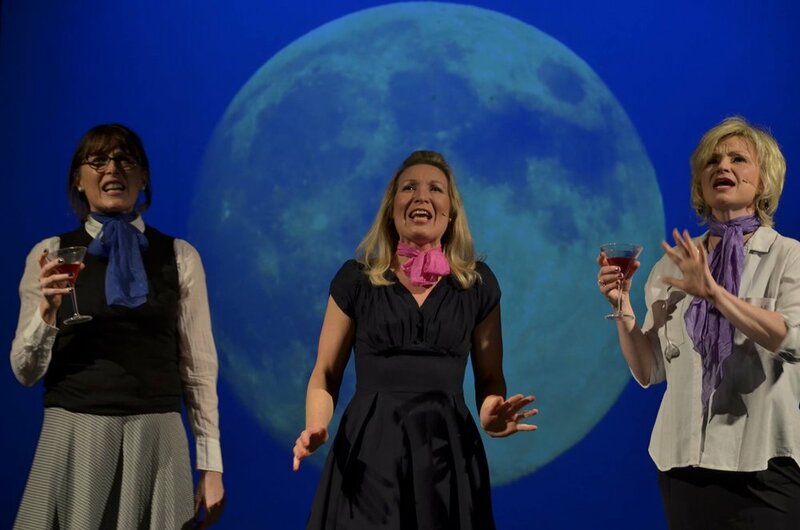 Saffron Walden Musical Theatre Company is an award-winning community theatre group which presents popular musicals, operas and light operettas. Based in Saffron Walden, Essex, the Company presents two shows a year through its adult group and its youth section. In its history there is hardly a show that SWMTC has not tackled, performing works by all the major musical theatre composers, including Rogers and Hammerstein, Lerner and Loewe, Lionel Bart and Stephen Sondheim. It has also presented the operettas of Gilbert and Sullivan, Franz Lehár and Johann Strauss II. Adult members of the Company put on a show annually in the spring. These productions take place in Saffron Walden Town Hall. SWMTC’s Youth Group perform in the autumn each year and feature performers who range from 11 through to 18. Over the years the Company has won many awards. Most recently our fabulous 2017 production of 'Made in Dagenham' was named by NODA as 'Best Musical’ in the NODA East Awards. SWMTC is proud of the professionalism of its musicals and we often employ professional directors, musicians and choreographers to ensure that our shows are of the highest standards . The Company was formed in 1922 as Saffron Walden Amateur Operatic Society. In 2007 it changed its name to Saffron Walden Musical Theatre Company. Its Youth Group has been presenting shows since 1974. In this time the society has put on well over 100 productions. We are a welcoming society that encourages involvement from anyone, young or old, who would like to be involved in putting on shows, whether as a performer, technician or part of the back stage team. Our commitment has ensured that many of our young performers have moved on to drama schools and work in the professional theatre.